Welcome to the next generation of smile design. Unlike the traditional metal braces commonly found in comprehensive family dentistry which cause anxiety and pain, Invisalign® is comfortable, removable and invisible. It is the clear alternative to metal braces. 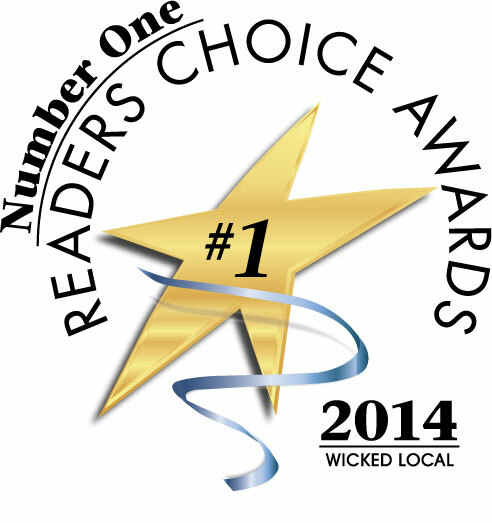 The convenience and ease of use of the Invisalign® system have made it the choice of over half a million people. 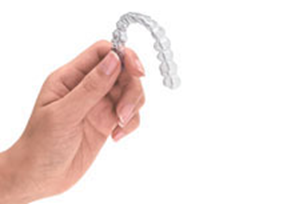 In fact, Invisalign® has been effective in giving hundreds of thousands of people amazing new smiles. Invisalign® offers comfort, convenience and virtual invisibility during treatment so getting an incredible smile doesn’t have to disrupt your lifestyle. With Invisalign®, there are no metal wires or bands to irritate your mouth, and best of all, most people won’t notice you’re in treatment. Invisalign® is effective for a wide range of smiles including overly crowded teeth, widely spaced teeth, overbites, underbites, and crossbites. 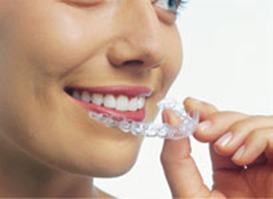 Contact us to set up your free initial Invisalign® consultation.